All too often we have to mourn the death of a hero. Violence is a reality that we cannot shy away from, and unfortunately, the situation is becoming ever more unstable. 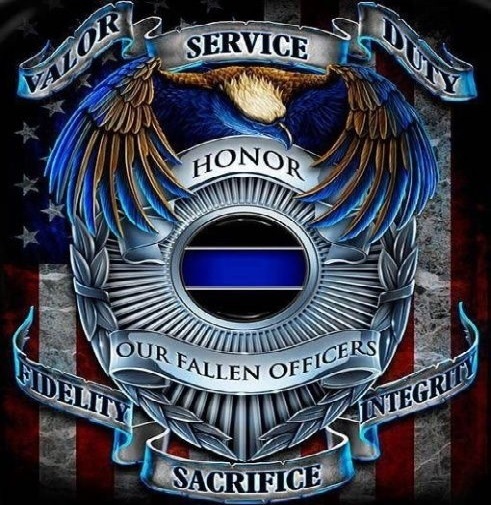 Thank God for those who are willing to stand up and protect others: our police officers. These brave men and women put their lives on the line every day to maintain law and safety for American citizens. And when one falls, the whole country grieves. At times like these, you may be searching for answers or some way to give solace to those most affected by the tragedy. What can you do?